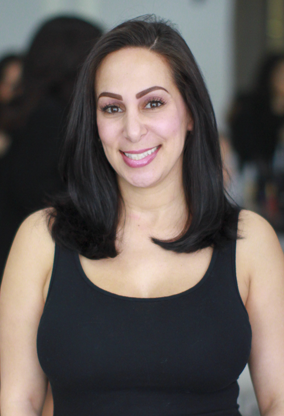 Amanda Kalosian is the owner and visionary behind The Blow Dry Bar, East County's premier blow dry salon. We are determined to accomplish two things every time you come into the The Blow Dry Bar; make you feel good and look even better. As soon as you walk in, we want you to forget about your worries because the time you spend with us should be all about you. We have some of the most skilled experts in the industry and we do a lot more than just give you a blow out. We take into consideration of your face shape, skin tone, make-up and the type of event you’re getting ready for. We’ll pamper you and provide a special experience every time you come see us. When you leave we hope, you’re relaxed, smiling and more confident than ever.